If you are seeking luxury homes in an equally fabulous neighborhood, you just found them! 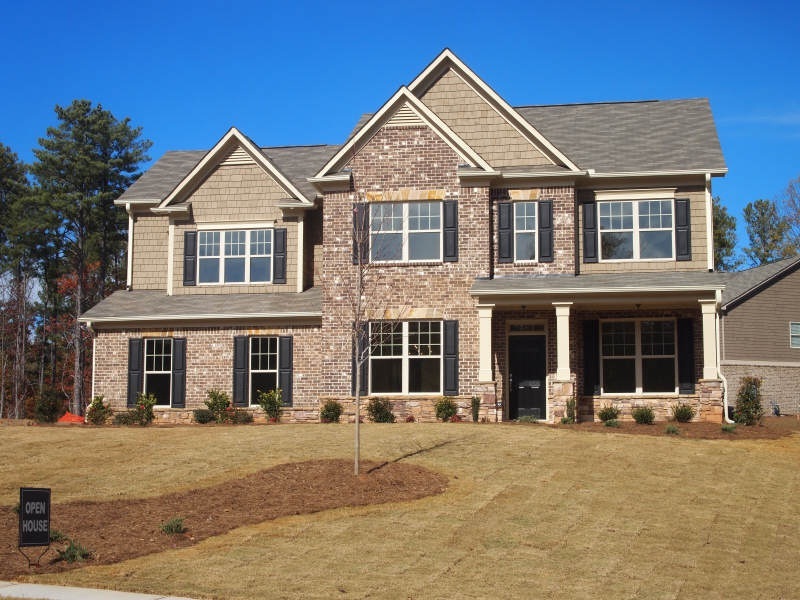 Traton Homes just opened Ford’s Crossing, located in exclusive West Cobb in the highly rated Harrison High School district. This neighborhood is close to everything from Belks to the Avenue to Town Center, nothing is far away. Think of all the shopping and great dining, and best of all it is just minutes from your new home! Homes range from 3,000 to 3,450 square feet and are situated on one- third to one-half- acre homesites. With four to five bedrooms and two-and-a-half to four baths, you’ll have plenty of room for a growing family or for out of town visitors! Buyers have a choice of six floor plans with prices ranging from the mid-$200,000s to the low $300,000s. The homes have nine-foot ceilings on the main and upper levels, gourmet kitchens with maple cabinets, granite countertops, and stainless steel appliances, hardwood floors in the kitchen, breakfast room and foyer, two heating and air conditioning units for each level and an alarm system. The master baths feature his-and-her vanities, garden tubs and separate showers, and tile floors, tub decking and shower surround. Some homes are on basement lots and some feature a media or bonus room. Three-car garages are an option. Students in Ford’s Crossing attend Ford Elementary School, Durham Middle School, and Harrison High School. To reach Ford’s Crossing, take I-75 North to exit 269 (Barrett Parkway) and go left. Go about 3.4 miles and take a right on Stilesboro Road. Turn left on Kennesaw Due West Road and go 5.6 miles, then turn right on Mars Hill. Ford’s Crossing is ¾ miles on the right. 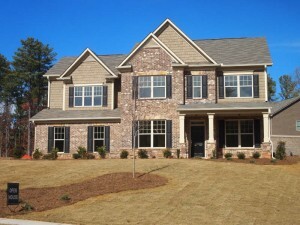 For more information contact Angie Chavez at 770-792-0261 or visit www.tratonhomes.com.